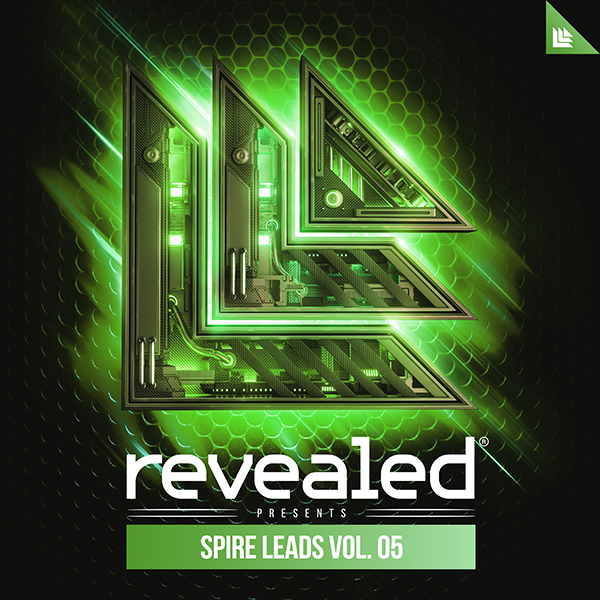 Revealed Drops Vol. 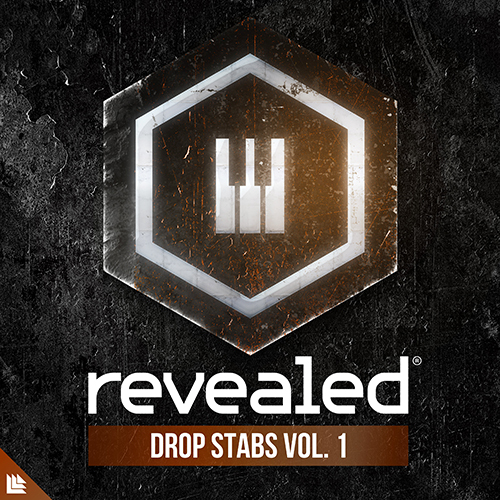 1 is a collection of raw and hybrid-fused Stabs to make your drops come alive. We recorded and sampled an array of instruments such as didgeridoos, brass ensembles, string ensembles, flutes, and used a variety of techniques to blend, warp, shape and layer the sounds together with synths for unique and distinct drop stabs. To give you more control over the sound detail, you’ll also find raw recording of the instruments to mix into your tracks. Just drag and Drop.